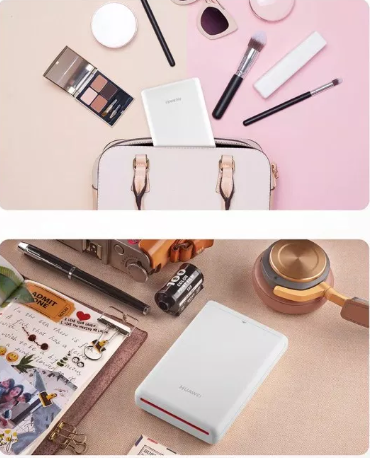 The Huawei AR Portable Photo Printer is a wonderful mini pocket size mobile printer to meet the printing needs in a modern way. It is a compatible and Bluetooth-enabled printing device to print small to medium sized photos in a colourful design. You can easily carry it in your pocket and use it while traveling, office or enjoying quality time with friends. Further, you do not need for ink ribbon and cartridge. Only print paper is required to paste your moments in photos. Therefore, Huawei AR Portable Photo Printer is an affordable device to get excellent printing on the go. Buy the new Huawei AR Portable Photo Printer now for just $139.99 from Gearbest. This portable printer has a rechargeable Lithium-Ion battery with a storage capacity of 500 mAh. Further, it takes up to 2 hours to charge full and you can print around 23 photos with a fully charged battery. 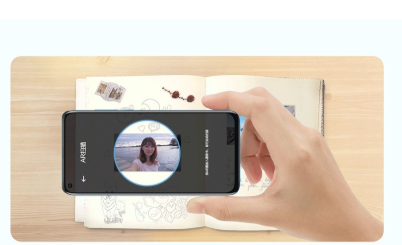 The Huawei AR Portable Photo Printer uses Zink printing technology to remove the use of ink cartridge and a print ribbon. You only need to have print paper and Bluetooth connected device to get your memories in a printed form. It will take only 1 minute to print a page with a transfer speed of 10s. No wire is needed to connect it to the digital devices. You can make a smooth and hassle-free connection using your mobile’s Bluetooth option. Just get connected and open the photo you want to print. Only a few clicks are needed to convert you soft copy into hard. 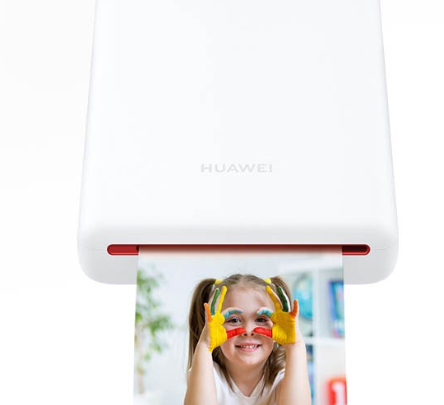 The Huawei AR Portable Photo Printer is fully capable of creating printed photos of multiple sizes. Adjust your photo to the size you prefer and go. You can take varying sizes from 22×32 mm to 35×45 mm as per your needs. 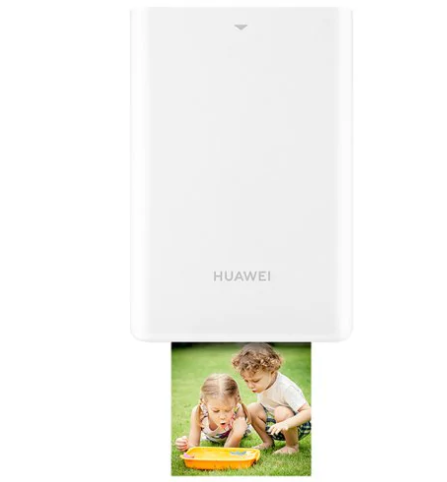 The Huawei AR Portable Photo Printer is very compact in size with dimensions of 120×80 mm. the size is fully compatible to adjust your pocket as your mobile phone does. Take it with you anywhere, click photos with your phone and get them printed at the same time. Quality is the main target it focuses. 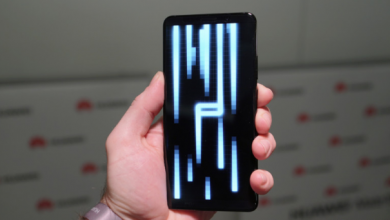 You will get superfine quality photos with a 16.2 million resolution and 313×490 DPI. So, the crystal clear quality will make your pictures liver and durable for long years. 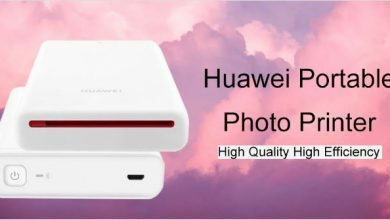 The Huawei AR Portable Photo Printer supports smartphones from all brands with an Android operating system 8.0 or above, IOS 10.0 and above and Huaweishare EMUI 9.0 and above.